I welcome you to Welcare Hospital. This effort celebrates the evolution of our health care facility and team from being a single surgeon entity to having reached a stage where we are acknowledged nationally as one of the most respected and credible specialized health care facilities of India. The aim of this website is to bring you information about us, share our moments of pride and joy with well-wishers like you, and also to provide health information which could be useful to every member of our society. We trust that you will find this compilation useful, and that it will continue to bring you news about us, as we scale higher mountain peaks and establish new bench marks of healthcare delivery in India. 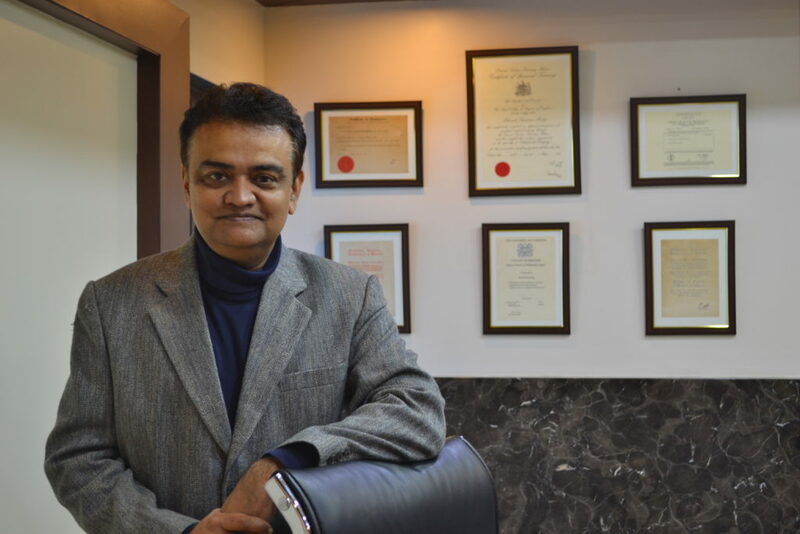 "The service in Welcare Hospital equals and most of the time exceeds the service in hospitals in Europe and America"
"Dr. Mody is truly a professional man who is a credit to his field of speciality. It is a pleasure and honour to have trusted my life with him." "I could not have made a better decision than getting my knee replacement done by Dr. Mody. It is a huge success and my friends are astounded to see the result!"